With great delay the news conference after the morning session of the Justice and Home Affairs Council turned into a short statement of the Polish Presidency with the promise the essential news conference to take place later today, when the journalists will receive answers to all their questions. 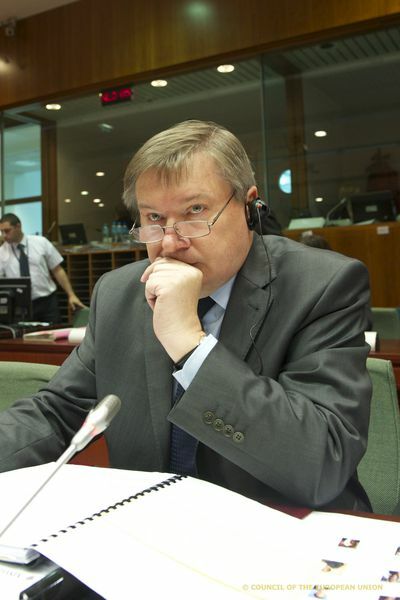 The Polish Home Affairs Minister Jerzy Miller said, with visible displeasure and obvious rebuke in his voice, that two countries had made it impossible a decision on the enlargement of Schengen to be taken. The minister did not name the two countries but for several days it is clear that those are the Netherlands and Finland. 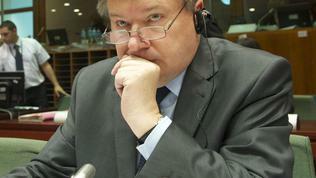 "This leads me to a rather sad conclusion about the mutual trust among the member states". Jerzy Miller commented. In his emotional statement he recalled that Bulgaria and Romania were promised yet with the signing of their accession treaties that they would become members of Schengen immediately after they fulfil the requirements. Since April this year these conditions had been fulfilled, Miller said and added: "And in my understanding mutual trust means keeping promises as well. So today the promise has been broken". At their Council the ministers discussed also the European Commission's reports on the Control and Verification Mechanism in the area of justice and home affairs with their accession in 2007. It is on the basis of these reports that the countries that oppose Sofia's and Bucharest's accession in Schengen said that not sufficient progress had been achieved in their fight with corruption and organised crime. Minister Miller did not specify what the comments of his colleagues were regarding the reports but noted: "The truth is that both Bulgaria and Romania have made huge progress in their fight against corruption and organised crime". Moreover, the Polish Internal Minister noted, the two countries practically protect the EU's external borders since April this year. For the purpose they had received access to the Schengen systems. "So it seems that we are using somebody's systems but are not willing to accept them to our family and I don't believe this is what solidarity is about", commented Jerzy Miller. 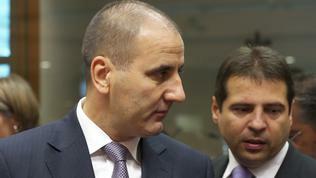 The Bulgarian National Radio quoted the Minister of Home Affairs, Tsvetan Tsvetanov, according to whom all the other countries, including France and Germany, supported the compromise proposal of the Polish Presidency for a gradual accession of Bulgaria and Romania in Schengen. 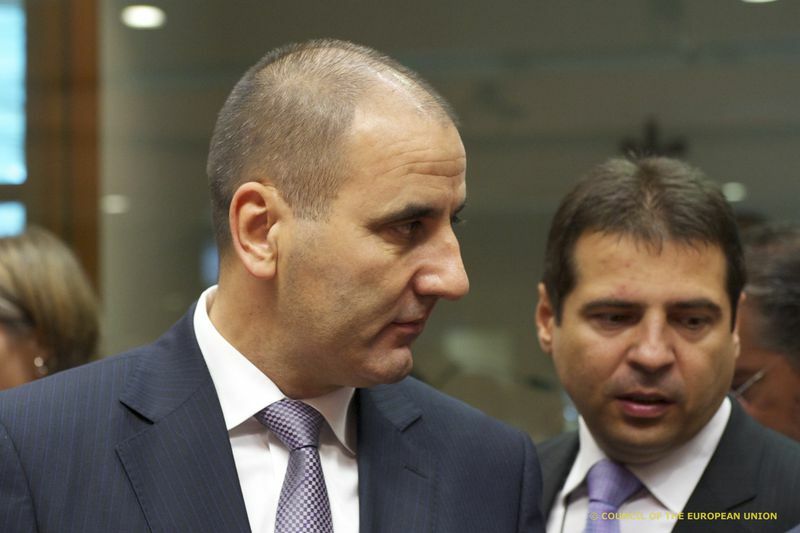 According to Tsvetanov the consultations will continue actively in the coming days and if the Netherlands and Finland change their positions the decision could be taken at an extraordinary council or via a signature. It is possible the issue to be discussed by the leaders of the member states at the upcoming European Council on October 17 and 18. More on the topic later on euinside.